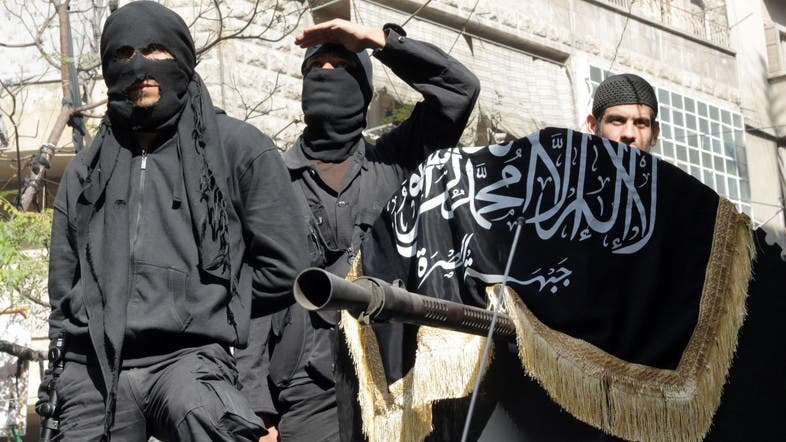 Al-Qaeda’s main branch in Syria, the Islamic State of Iraq and the Levant (ISIL), has raided a wedding party in the suburb of Aleppo and ordered stopping music and singing, the Asharq al-Awsat reported, quoting Syrian activists. The newspaper said Syrian activists are increasingly cautious when talking about ISIL because of the group’s increasing influence in areas outside the government’s control. Observes fear that the practices of al-Qaeda and other extremist groups in Syria are being exploited by the regime to portray itself as fighting terrorism. Al-Qaeda chief Ayman al-Zawahiri on Friday ordered ISIL to disband and stop interfering in Syria. He said al-Qaeda in Syria is to be represented only buy al-Nusra Front. The Islamic State in Iraq and the Levant (ISIS) is to be abolished, while the Islamic State of Iraq (ISI) remains functioning,” he said in a video. In April of this year, a dispute erupted when ISIL leader Abu Bakr al-Baghdadi had claimed that Nusra was now its branch in Syria, but that was rejected by its Nusra commander Abu Mohammad al-Jawlani, who affirmed allegiance to Zawahiri.